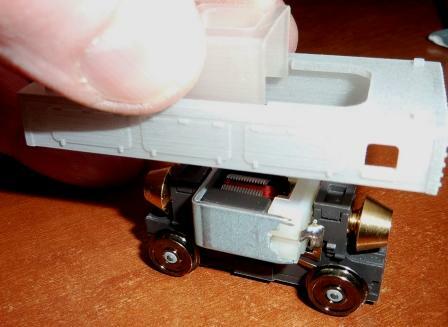 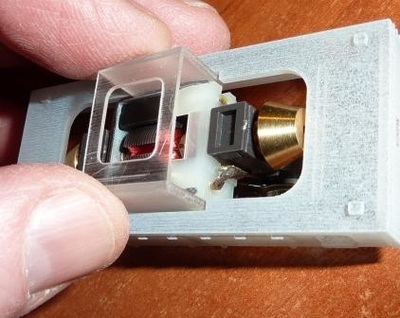 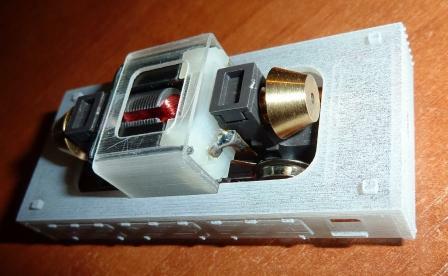 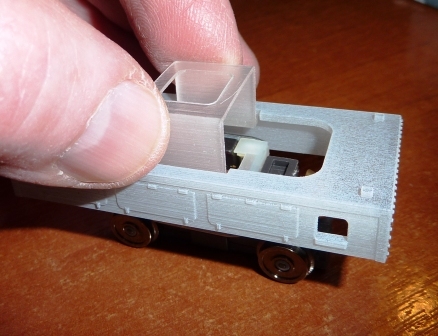 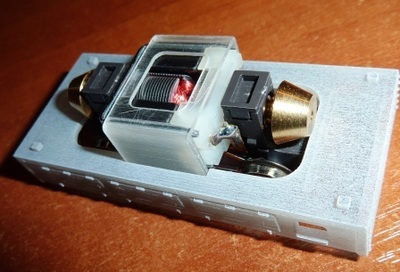 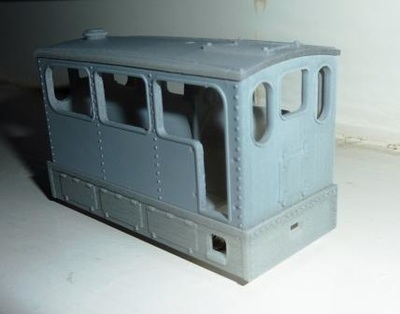 00n3 NEW Tram Loco body-shell this Loco body is designed to fit the Halling motor bogie for 12mm track. 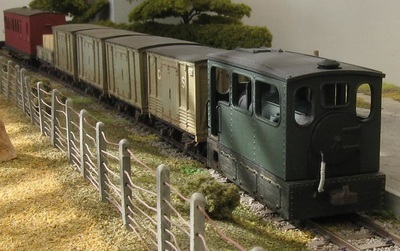 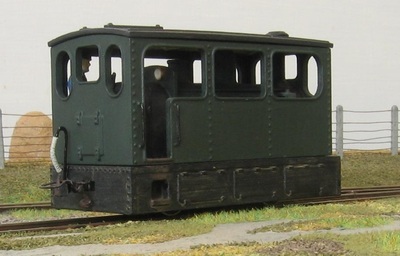 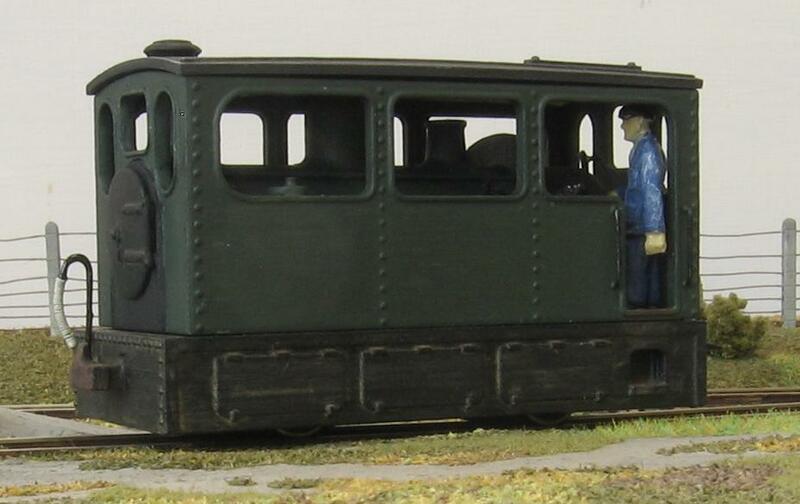 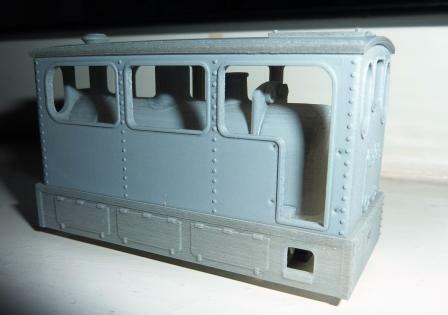 Price £49 inc VAT comes with Roof, Body-shell, Footplate, smokebox door etc. We will add more photos asap.